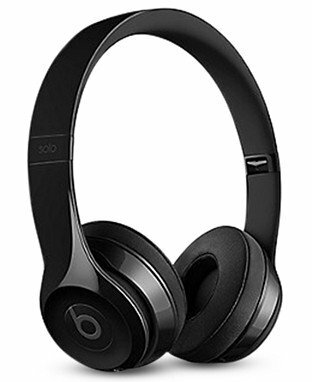 Beats Headphones As Low As $76.50! 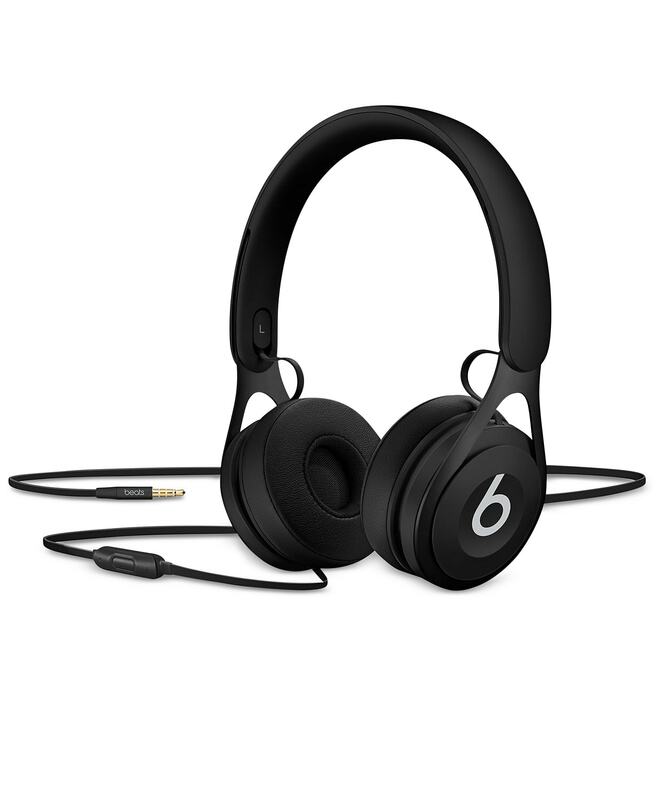 Beats Headphones As Low As $59.95 for Cyber Monday! 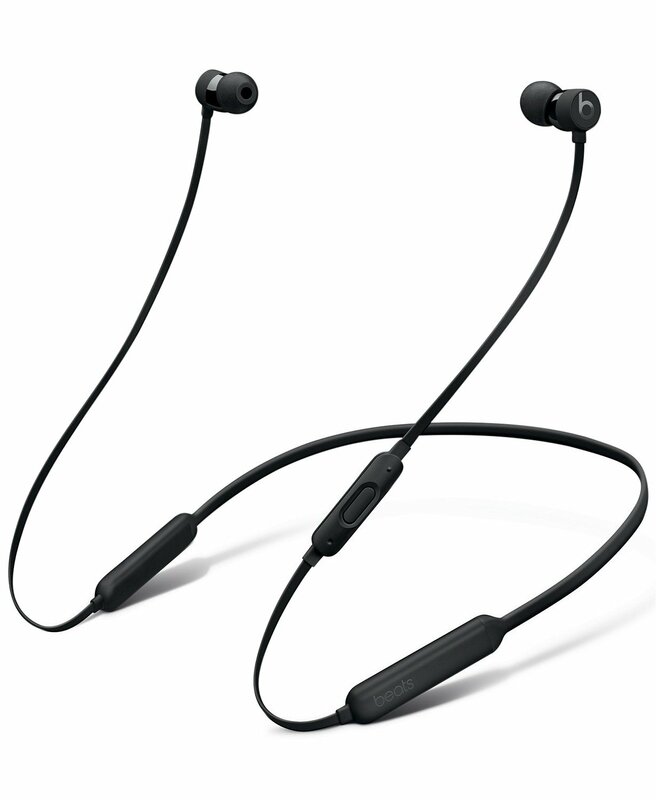 If you are looking for deals on Beats Headphones, there are some nice deals at Macys. You can grab them as low as $59.95 for the in ear buds, or $99 for the over the ear headphones. Wireless start at $119. Shipping is free on orders of $25+ through tonight too, for the Cyber Monday Sale. 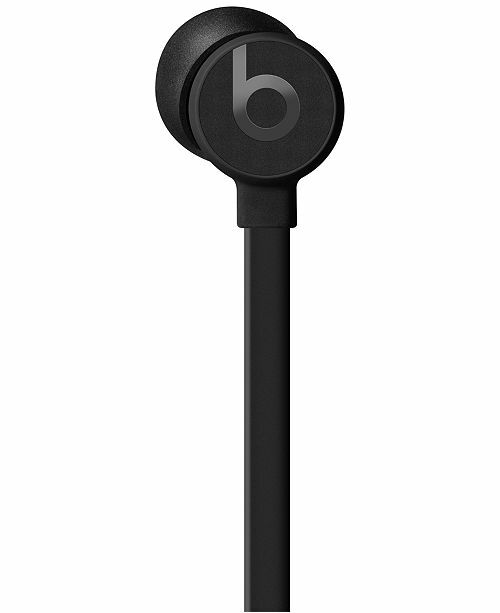 Take your tunes to the next level with the Urbeats 3 earphones from Beats by Dr. Dre. They feature fine-tuned acoustics plus an ergonomic design for listening comfort. Featuring fine-tuned acoustics and battery-free operation for unlimited play, the Beats by Dr. Dre EP headphones are the ultimate in comfort and outstanding audio. 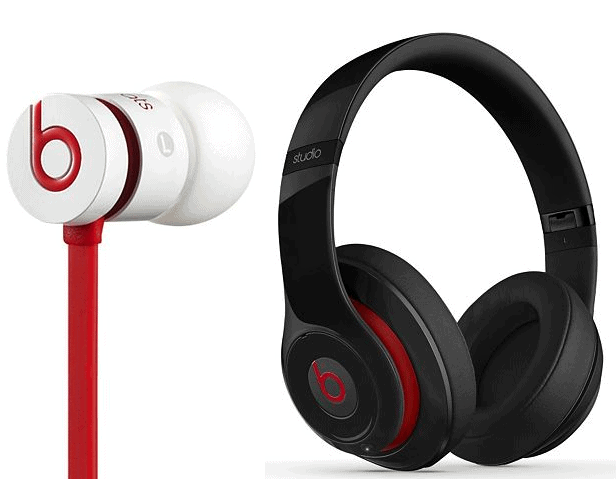 Find all the mark downs on Beats headphones at Macys here.